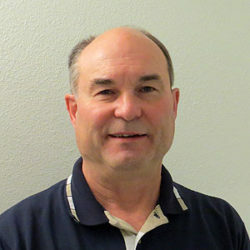 About Us | Laser Tools Co.
Joe Wortsmith founded Laser Tools Co., Inc. in 1992 and operated as President until January 2017. Joe holds degrees in both Business Administration and Electronics and is a lifelong member of the Beta Gamma Sigma Business Fraternity. Cathy attended Arkansas State University-Jonesboro and has 34 years of experience in Laser Technology and Electronic circuitry. 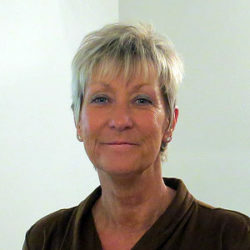 She has applied 24 years of this knowledge to Laser Tools Co.
Christy joined the Laser Tools Co., Inc.’s team in 2009 as the Accounting Manager. 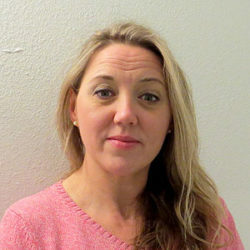 Christy is responsible for the implementation of standard accounting procedures including AR, AP, and banking protocols. William, a.k.a. 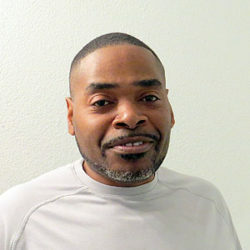 Billy, Trained as a Machinist in the Navy, he crossed over to Computer Numerical Control Machining in 1989. 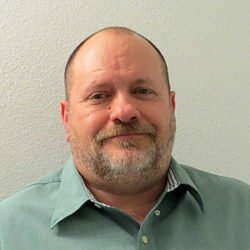 Billy is proficient in G-Code programming for automatic machining and manual mill and lathe operations. Laser Tools manufactures Laser Levels, Aiming and Positioning Lasers, Mining Alignment Lasers, Measurement Lasers, Sheave Alignment Lasers and Custom Laser systems. These products are distributed to the industrial, commercial, mining and marine industries. Laser Tools develops and supplies OEM products and aftermarket optics and electronics to the engineering, scientific, industrial and commercial markets. This includes the L100M Laser Precision Level™ that was the pioneer for laser hand levels. It was designed for the construction industry in 1993 and remains a standard laser tool for industrial users today. Complementary inventions include the first “AP90C Beam Bender™” for optically splitting a laser beam apart into two 90° beams that are used for construction layouts. Also invented is the “AP180C Beam Spreader™” for drawing laser chalk lines and the new “AP185 Beam Shaper™” for drawing laser lines with variable intensity distribution. Laser Tools developed and introduced the patented “Laser Arbor” that draws a laser line on miter saws and shows where a saw blade will cut. Laser Tools Co., Inc. was issued the patent on a “Vehicle Positioning System” using laser beams to help dock a boat, park a vehicle or position mechanized machinery. 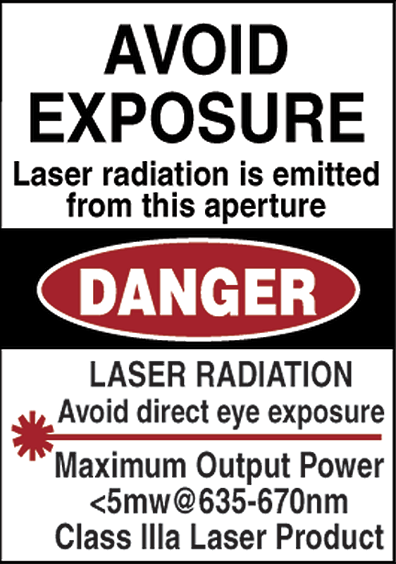 Laser Tools is a specialist in MSHA (Mine Safety and Health Administration) approved Mining Lasers and FDA – CDRH (Center for Devices and Radiological Health) compliance standards. 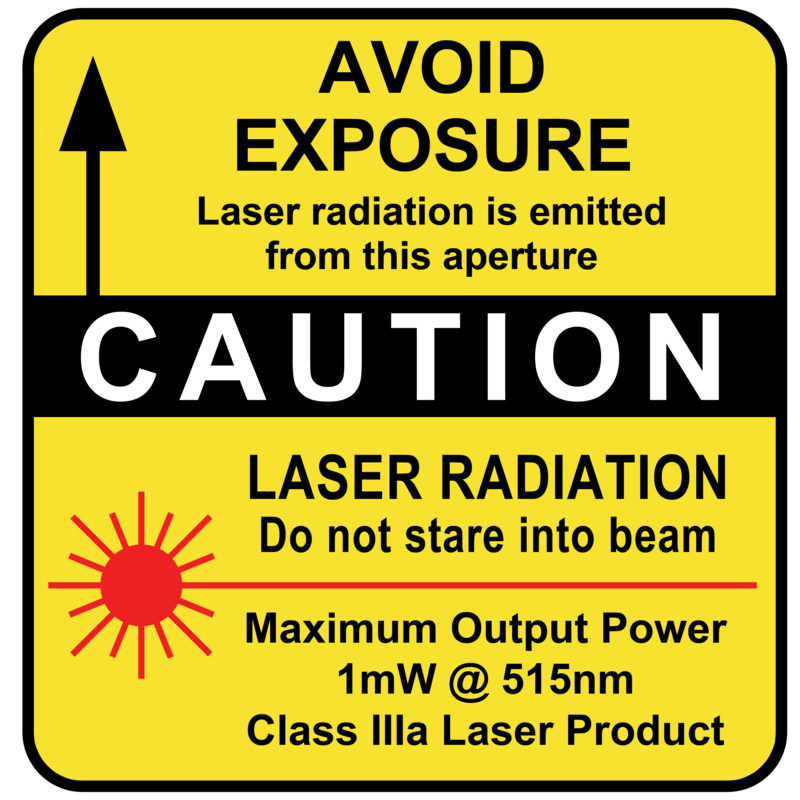 This includes the L350 Mining Alignment Laser used world wide as a standard for underground exploratory and production mining of coal and mineral ore. Additional intrinsically safe products include the “LED Strobe™” that marks underground passage ways and storage containers for safe usage and alignment lasers using “Green Laser Technology™” for advanced mining alignment, rescue and smoke filled environments. Laser Tools imports and manufactures optics including optical flats, wedge prisms, penta prism and mirror assemblies, spherical optics, cylindrical lenses and aspheric cylindrical lenses. This means that if the “optical glass is ground”, we can make it for you! This includes “even intensity” line generator lenses for red and green laser diodes systems and the new, variable intensity distribution, line generator lens systems. A complete optical design department develops and prescribes OEM and customer solutions for commission. Included are electronic and optical detection systems, machine positioning and data transmission, long distance laser path alignment and detection and specialty lasers for the military. At Laser Tools, we are devoted to constantly improving our product by creating new designs that best fit the user’s specifications. We leverage our laser manufacturing technology for programs and projects that benefit mankind and defend our freedom. We’re proud to support our nation’s military effort where possible.